For chemically straightened hair. Rich lathering shampoo gives relaxed hair a much silkier, softer feel. 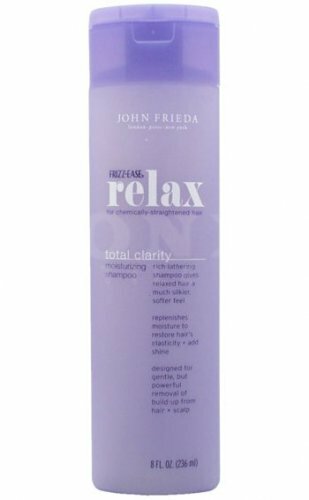 Replenishes moisture to restore hair's elasticity and add shine. Designed for gentle, but powerful removal of build up from hair and scalp.